Cotton Candy is known for its decadent flavor and sweet taste. 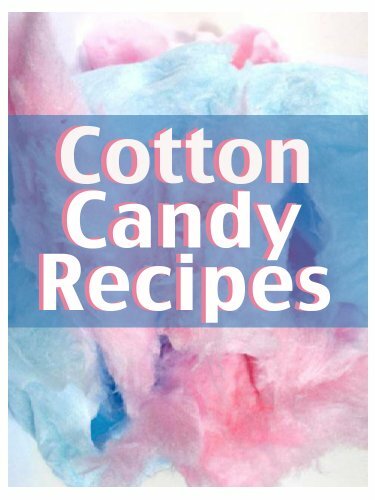 Now you can have cotton candy recipes for any and every occasion. Cotton Candy everything. Cupcakes, Cookies, Pancakes, Cookies, Muffins, etc. The list goes on and the possibilities are endless. We have collected over 30 of the most delicious and best selling recipes from around the world! Enjoy!